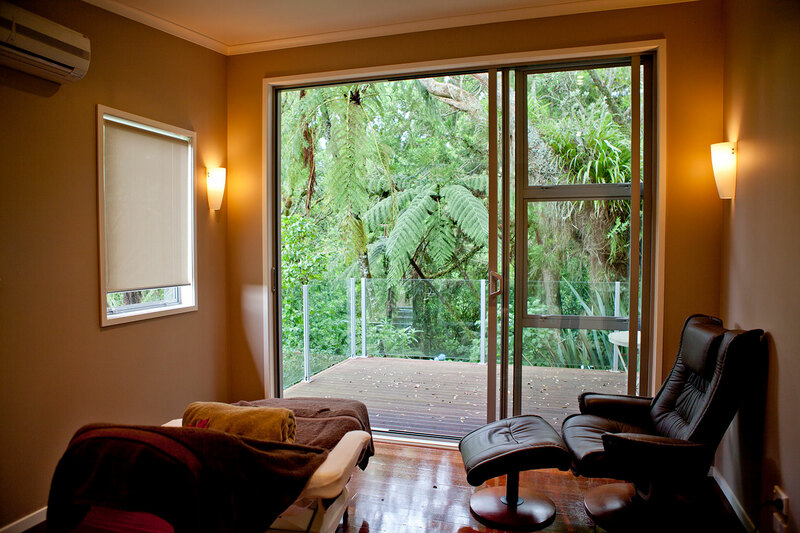 Set among native bush in Tikorangi, Robyn Marshall’s beauty therapy clinic, Beautiful Hush, offers a unique, calming retreat from the city. Robyn started her career in nursing, and while her interest in medicine eventually waned, her desire to nurture people grew. Robyn continues to take care of people in her role as a beauty therapist, where she brings a holistic approach to supporting her clients’ skin and wellbeing. Robyn, tell us about your transition from nursing to beauty therapy. Nursing is the sort of career that you think you will stick with forever, but after 25 years I yearned for a change. Beauty therapy was something I had considered many years earlier. It was a career where I could continue to take care of people, but in a completely different setting. And so it came to be that, as a 42 year-old farmer’s wife and mother of three, I became a full-time beauty therapy student! How does your medical background relate to your holistic view of beauty therapy? I suppose as a registered nurse it could have gone either way. I could have easily gone down the clinical path, using aggressive chemicals and injectables to get results. However, having spent my nursing career trying to protect patients’ skin and enhance wound healing, the last thing I wanted to do was risk damaging the skin in any way. A gentler take on beauty fits with my belief that inner calm leads to outer beauty. Until you suffer a physical response to an emotional issue, it can be hard to believe there is a link, but I see it regularly in my clinic. Improved skincare practices need to be coupled with self-care to see full and lasting results. Improving your diet, cutting back on coffee and alcohol, not smoking, finding ways to relax and find calmness – all of these healthy lifestyle changes show up in your skin. How did you discover that the Janesce range was right for your clinic? While training to become a beauty therapist, one of my tutors said that the philosophy of a skincare range is crucial; it can be the deciding factor on what you choose to use in your clinic. She was so right! I did some research and found that the entire Janesce philosophy captured what was most important to me. Not only do they create organic, natural, highly concentrated skincare products, but they also discuss the influence that diet and lifestyle have on our skin health. I started using Janesce on my own skin and loved it right away. Janesce is the only skincare range that I stock because they are the only products that tick all the boxes. I feel confident that I can help any sort of skin condition with Janesce. How do you introduce your holistic approach to clients? I tell my clients that a Janesce therapist will not only ask about your skincare regime, but also about what you eat, drink, where you work, what your hobbies are and so on. This is the only way to really get to the bottom of any skin problem. I explain that tackling the skin from both topically and internally means we can truly heal and strengthen the skin. My clients love the results after using Janesce. They love how their skin looks and feels, and they appreciate the beautiful smell and texture of the products. Plus, the daily use of these high-quality products becomes a relaxing ritual which soothes their soul. What is your top tip for making lasting lifestyle changes? I encourage people to take small steps, to make one subtle change at a time. Starting with something manageable – reducing coffee or trying one new product – is a gentle approach that is easy to stick to. Eventually, people work their way up to a complete transformation in their skincare regime. Once they see the benefits of the Janesce philosophy and products, they will trust and believe in it and be motivated to then make one more small change until it snowballs and becomes a sustainable lifestyle. What role does Bestow Beauty play in your clinic? Bestow Beauty Oil is a big part of what we do. Following a facial, my clients are given herbal tea and a bliss ball with Bestow Beauty oil in it. The oils from the Bestow range are a great way of adding in extra nutrients that benefit the skin. Being a foodie, I love that each bottle of oil comes with a tried and true healthy recipe. What ongoing professional development have you done? I feel very lucky to get to attend training weekends with Janesce. 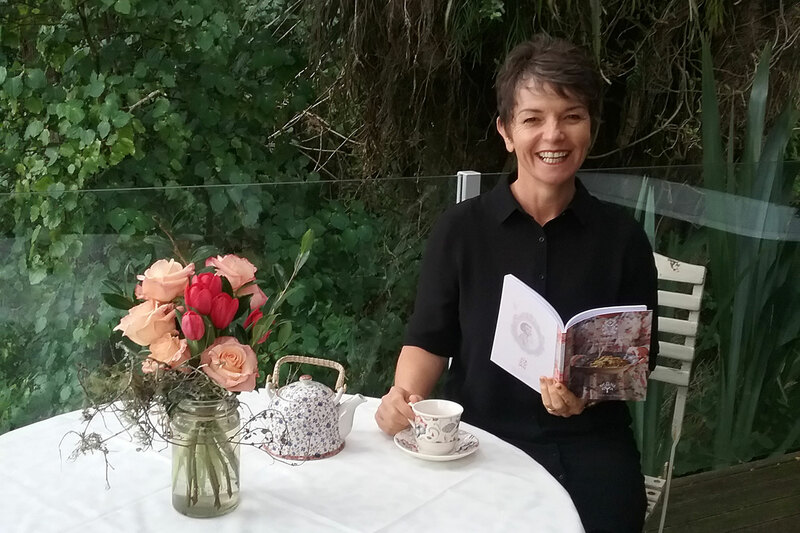 Janine Tait is a fountain of knowledge and I always come away having learnt something new. 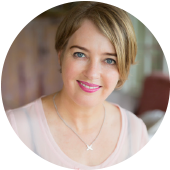 The advice, support, encouragement and education that Janine provides is incredible. The first thing that comes to mind is ageing gracefully. 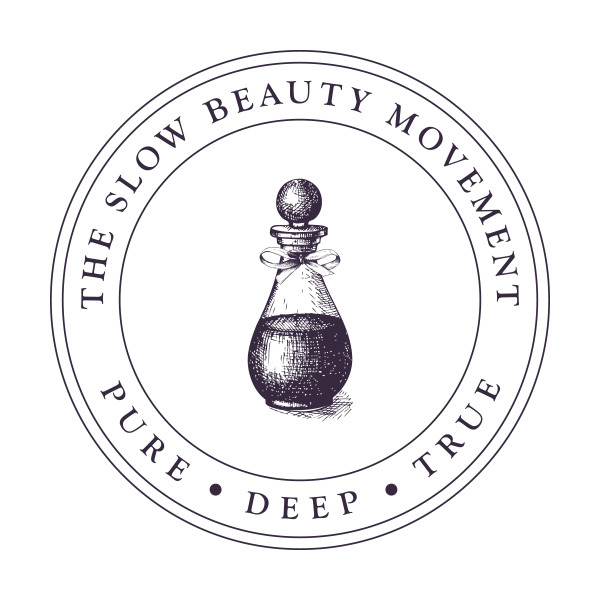 It is not about the quick fixes; the Slow Beauty movement is about working from the inside and the outside, giving our skin time and the right ingredients to heal itself.